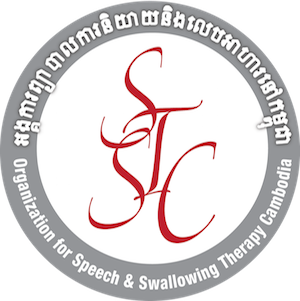 There are two ways you can support Speech Therapy Cambodia today. One is by making a tax deductible donation by using the form below. 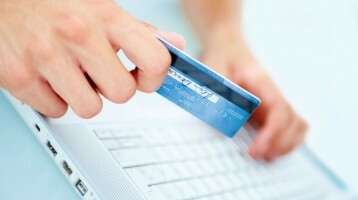 The other is when you shop at Amazon.com to purchase things you want, need or when shopping for the holidays. Simply click on the yellow box on the right hand side of the page (or down below this page if you’re on a smart phone or tablet) and Amazon.com will take care of the rest. Whichever method you choose thank you for your kind gift and support. $25 – Swallowing evaluations for 10 Cambodian hospital patients. $50 – Hospital CT scan for 1 Cambodian stroke survivor. $100 – Training materials for 25 Hospital Trainees for 1 year. $250 – 1 week free University Pediatric Speech Therapy Course.